Eve’s apple of fruitility is bitten. 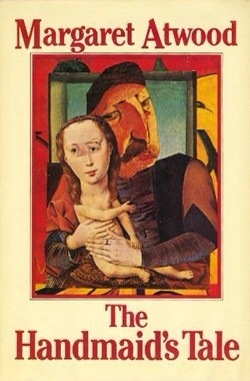 The novel The Handmaids Tale is one that describes the distopia of a world that describes fertility as a wonder. In some people find themselves in this science fiction scenario right here and now in 2014. PCOS (Polycycstic Ovary Syndrome) is found today in 10% of the women and creates much concern towards fertility. Luckily IVF (In Vitro Fertilisation) is an option. Although claims have been made that this form of fertilization has its pros but also cons. One one said that the hormones found in anti-conception can be traced back to the users urine and therefore makes it’s way to your local sewer system. The water gets filtered to get rid of all toxins.. except for the hormones, they stay. Where is it heading and what will this mean in the future? 1. 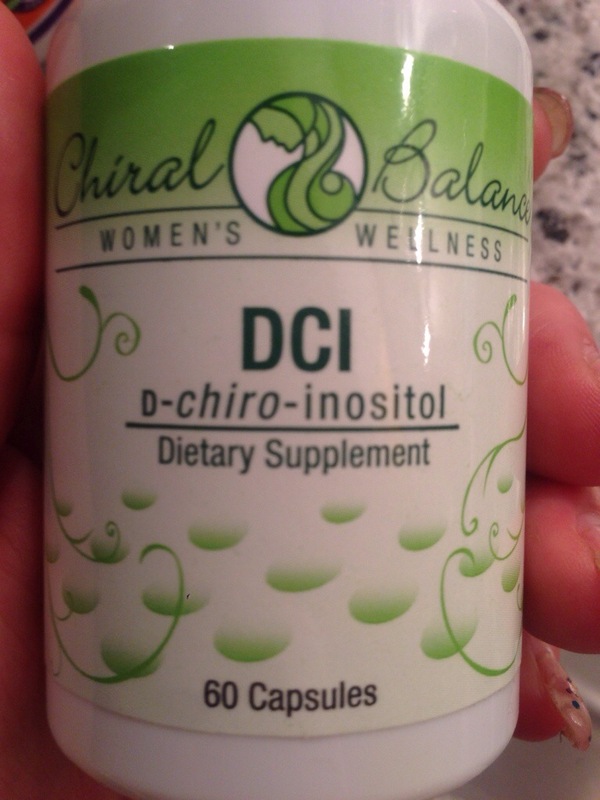 If you have PCOS, try d-chiro inositol supplements, they regulate the insulin levels by stimulating missing MYO IPG. Learn all about it here: http://youtu.be/I82OtKb4jtA . Please read the description if this supplement is suitable for you, before buying it. 2. Follow a suitable diet that fits your needs. A healthy one to make a lifestyle of is the Paleo Diet. The idea is to pass carbs and lactose and eat mostly fruits, veggies, fish, meat and nuts. 3. Exercise your body and mind: try doing small YouTube workouts each day. Due to the small sessions of 20 minutes it’s easily incorporated to your daily schedule. Get everything circulating. Do be alert for any signs of your body sayingn that the exercise isn’t being done right. Immediately stop and think about first taking a fitness lesson and getting some tips by an expert. 4. Multivitamins and food supplements. Vitamin b12 is a great addition to your daily consumption and omega 3 oils (ask for the difference between oils at a local pharmacy, some oils can carry mercury). Vitamin D for the inner yin and yang. 5. Peace and rest, talk to a coach or someone that has studied about it. Release your mind from stress because it will have effect on your body. Think about taking yoga or going once a month to a massage salon. In the hectic times it’s good to not get too far lost to ones inner feelings and gut. Make time for yourself and write down goals and where you want to be in 5 years. Don’t let go of that dream. Image 1: Atwood, Margaret. The Handmaids Tale. Wikipedia. Image 2: Paleo Diet. Loren Cordain.Google Books. .
Book: The Handmaids Tale by Margaret Atwood. Book: Paleo Diet by Loren Cordain.